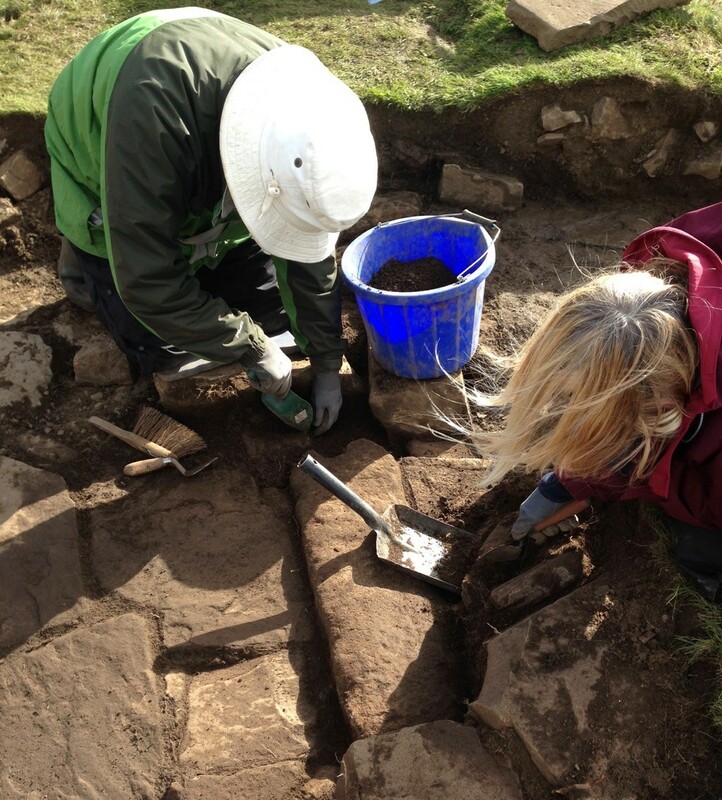 We were delighted to hear that Altogether Archaeology have been successful with their application to the Community Initiative Fund for their project in Holwick, starting in May 2018. I decided to visit Altogether Archaeology’s secretary Mike Powell to find out more about this exciting dig and how the community can get involved. Mike explained that members of Altogether Archaeology will be supervised by a professional archaeologist on a two-week dig which will examine a deserted medieval farming hamlet in the Holwick area in Teesdale. Local people are welcome to join Altogether Archaeology and participate in the dig, no expenses are necessary, and training will be provided. 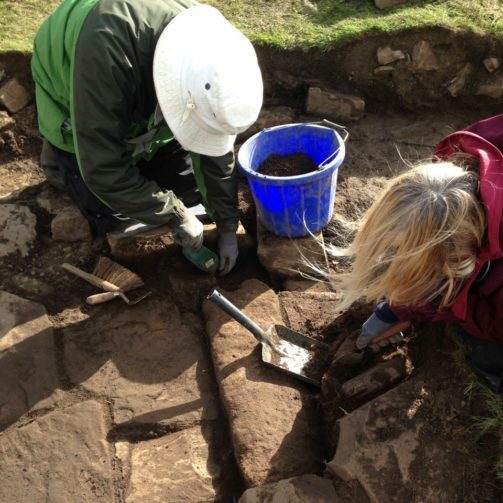 There will be a public meeting at Middleton-in-Teesdale before the dig to increase awareness of the heritage of the area and the planned excavation. In the second week of the dig, there will be an open day to allow the local community to have a look at the excavations and ask questions. 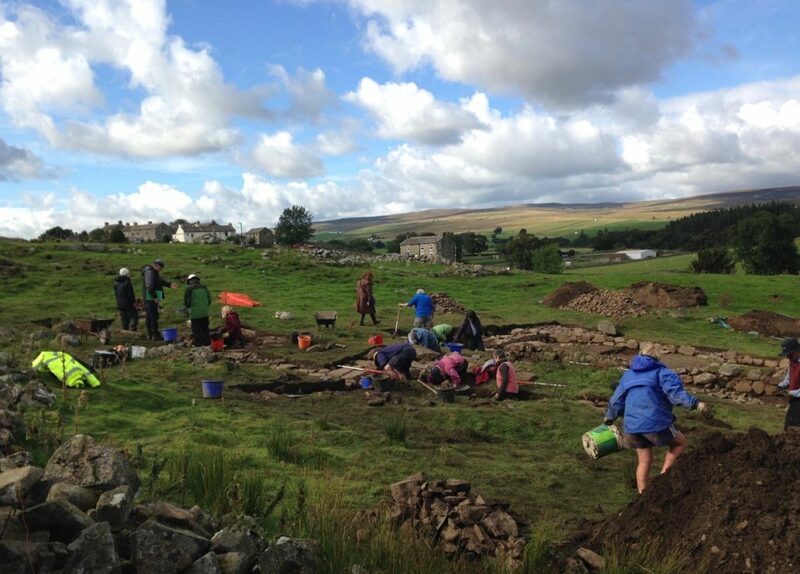 There will be guided heritage walks around Holwick for residents and visitors and after the dig, a workshop is planned for the community to get involved with washing and examining the finds. These findings will be shown to the community at a second public meeting and (hopefully) these will then be housed at Weardale Museum in Ireshopeburn. “Archaeology has extraordinary power to deepen a community’s connection with their landscape and their heritage. Once you understand how the landscape has been used and lived in by previous generations, then it becomes a “living” thing to be enjoyed and connected with, not just a sterile backdrop. This project gives our volunteers and the wider local community the chance to engage with the past of Holwick in different ways. The public talks before and after the dig will improve knowledge about the past, how archaeology can investigate it, and what new discoveries we may make. We will look forward to seeing what is discovered at the dig and hearing more about how the community get involved with this exciting project. Read more about Altogether Archaeology here .